Hey my friends ❤️ Welcome to my official website! 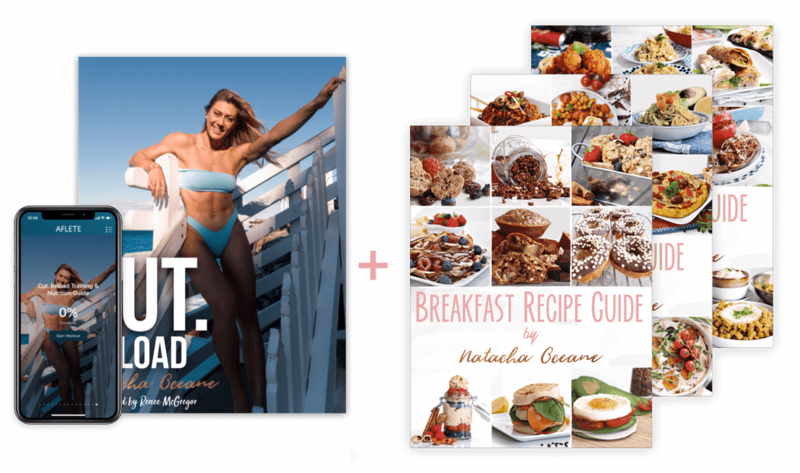 Just like the original CUT, I’ve teamed up with world-leading Performance Dietician Renee McGregor to create a research-backed training programme with a nutrition approach for fat loss results that last and protect your metabolism! This is 10 new weeks of programming with 50 unique workouts: new exercises with a little less plyometrics than in the original CUT. Neither guide is more advanced and each of them have exercises not seen in the other, so you can go for them in whichever order you like! Cut. is designed for use in a gym. It is suitable for vegans / vegetarians as there is no meal planning, just the latest science in nutrition and a suggested food intake / macro breakdown based on your background! Just buy here, download and login to the Aflete app with the same email address and you'll be setup! 20 weeks of training programming, with 100 unique workouts designed for fat loss! Get Cut. Reload and all of my recipe guide ebooks, with 40+ recipes More details on Cut. Reload and the recipe guides below! 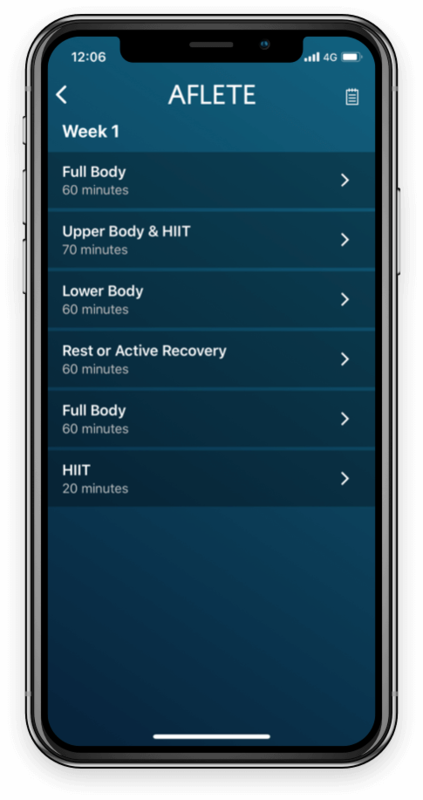 with 50 unique workouts and optional light training for 10 more days. of me showing the correct form for every exercise. with videos so you can see exactly how to get to your first pull-up, pistol squat, and more! including rest periods, warming up, progressing as a beginner, injuries and more! © Natacha Océane. All Rights Reserved.